Northwestern State University will hold the 60th annual Miss Northwestern – Lady of the Bracelet Pageant Saturday, Sept. 23 at 3 p.m. in the A.A. Fredericks Auditorium. Admission is free but donations will be accepted for the Children’s Miracle Network. Twelve contestants will compete in the pageant which is a preliminary for the Miss Louisiana Pageant. The contestants are Katelynn Alford of Florien, Emily Bencosme of Guaynabo, Puerto Rico, Noel Cusick of Alexandria, Jada Dudley and Reagan Escude’ of Shreveport, Madison Farquhar of Princeton, Aly Jacobs of Houston, Texas, Erica Jarlock of Covington, Abigail Reynolds of Minden, Shelbi Rials of Pine Prairie, Tore’a Taylor of Benton and Jourdan Waddell of Slidell. The winner will receive more than $8,000 in scholarships and prizes. The Mistress of Ceremonies will be Laryssa Bonacquisti, Miss Louisiana 2017. 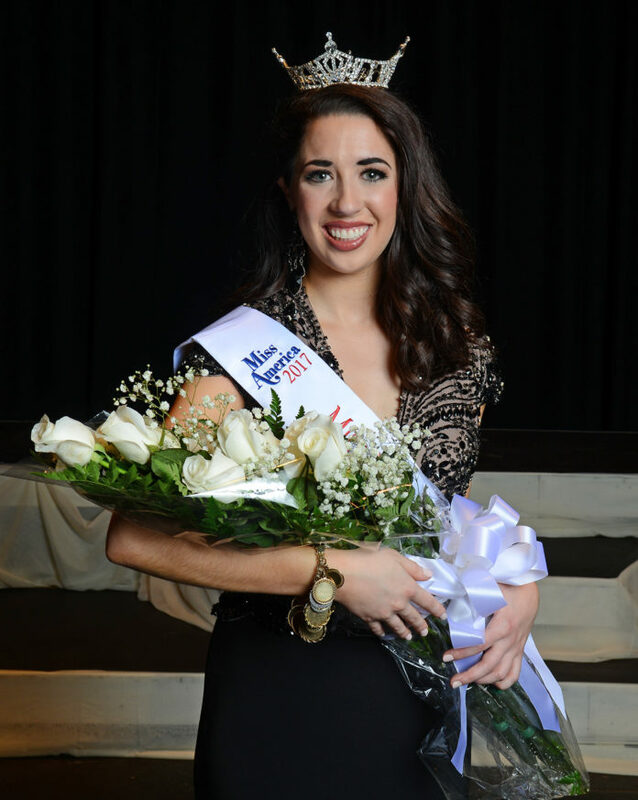 Bonacquisti was a top seven finisher at the Miss American Pageant, winning the preliminary swimsuit and talent competition. Her platform issue is fighting pancreatic cancer. Bonacquisti is a broadcast journalism major at LSU. She is a PanCAN volunteer, a Boys and Girls Club mentor, volunteer and spokesperson, member of Chi Omega and the LSU Greek Board of Directors. Bonacquisti was an intern for U.S. Rep. Pete Sessions, a CMN Miracle Challenge top fundraiser and volunteer for Habitat for Humanity. Entertainment will be provided by the cast of “Stars of Tomorrow,” which will be presented by Northwestern Theatre and on Sept. 27 – Oct. 1 in Theatre West. Bencosme, a senior biology major, is founder and president of the Biology Student Organization. She is a member of Beta Beta Beta Biology Honor Society and event coordinator for the Student Activities Board. Cusick is a freshman. She is a graduate of University Academy where she was a member of the National Honor Society and received a Danceline Athletic Award. Dudley is a sophomore biology major. She is a member of the Vet Tech Club. Escude’ is a sophomore communications major. She was a freshman orientation leader and a member of Demon Volunteers in Progress. Escude’ is a member of Alpha Lambda Delta Honor Society and the College Panhellenic Council. She is a writer for the Potpourri. Farquhar is a sophomore secondary education major. She is a member of Kappa Phi and received the organization’s Light in the Darkness Award. Farquhar is the recipient of an Outstanding Student Scholarship. Reynolds is a sophomore business administration major. She is a member of NSIDERS, First Year Experience, the President’s Leadership Program and Sigma Sigma Sigma Sorority. Rials is a freshman biology major. She is a member of Phi Mu Fraternity and Demons Support Demons. Taylor is a freshman biology major. She is a member of Helping Hands. At Benton High School, she was a National Honors Society inductee and received the Honor Graduate Award. Waddell is a sophomore psychology major. She is a member of Sigma Sigma Sigma Sorority and Alpha Lambda Delta Honor Society.